The 2nd Viscount Lanesborough built his London residence in fields adjoining Hyde Park in 1719, the Hanoverian King George I was on the throne. At the time Knightsbridge was little more than a suburban village. 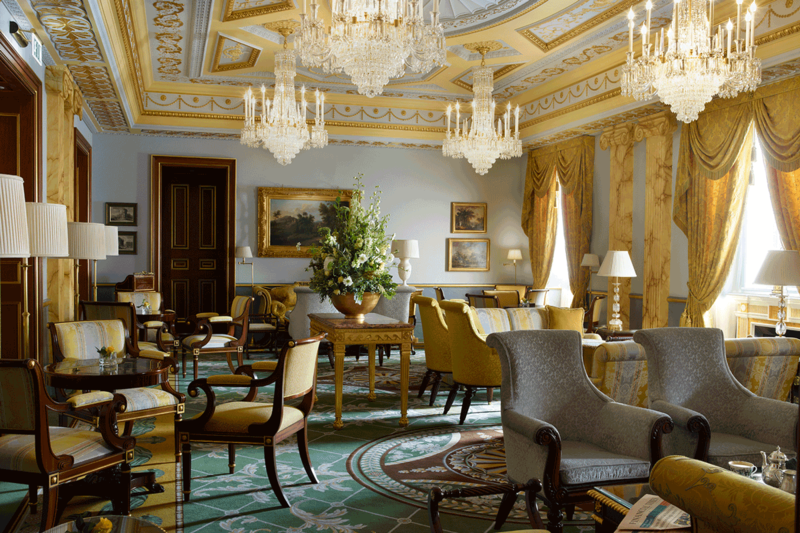 In 1827, the seventh year of the reign of George IV – erstwhile Prince Regent and a great patron of the arts – The board of Governors commissioned architect William Wilkins to design a new building which is as we know The Lanesborough today. The only hotel in London to offer round-the-clock, dedicated butler service in each room and suite, guests are assured their every need is well served – with thought, surprise and charm. 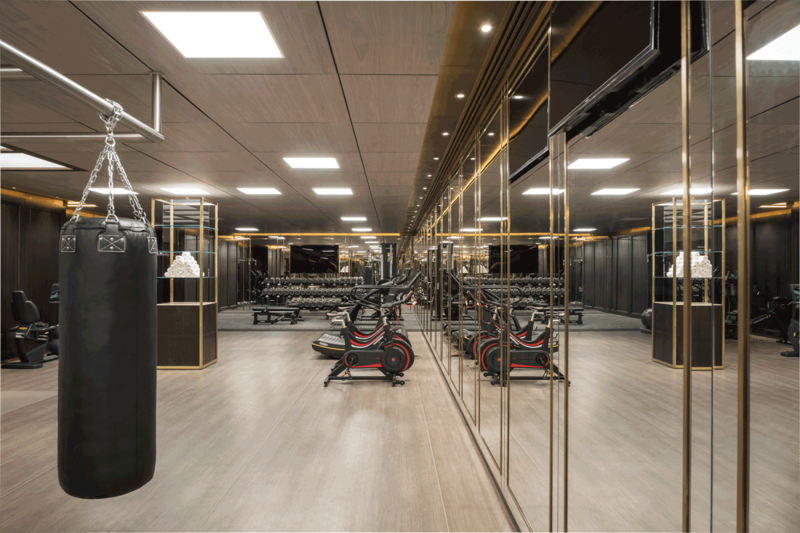 The finishing touch in the hotel’s exceptional renovation, The Lanesborough Club & Spa is one of London’s most exclusive private member fitness and health clubs, offering hotel guests and club members access to internationally recognised experts in the fields of fitness, beauty and wellness. 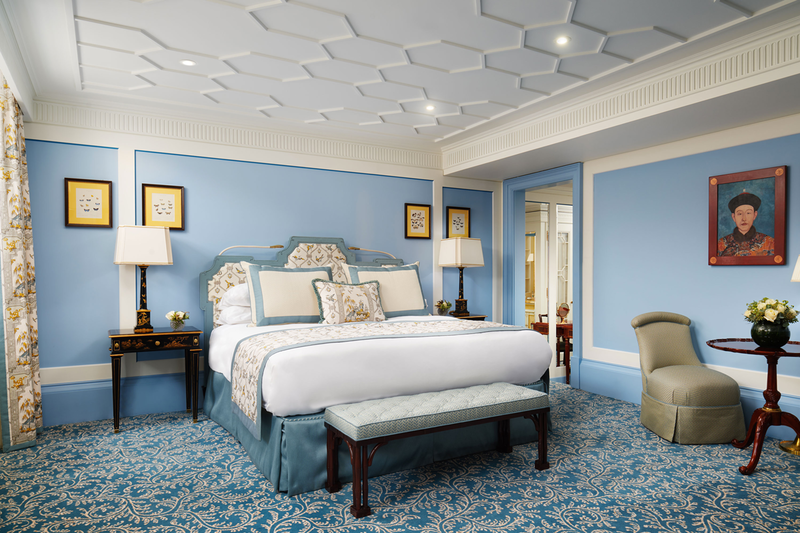 The entire hotel has undergone a total renovation in 2014/2015. 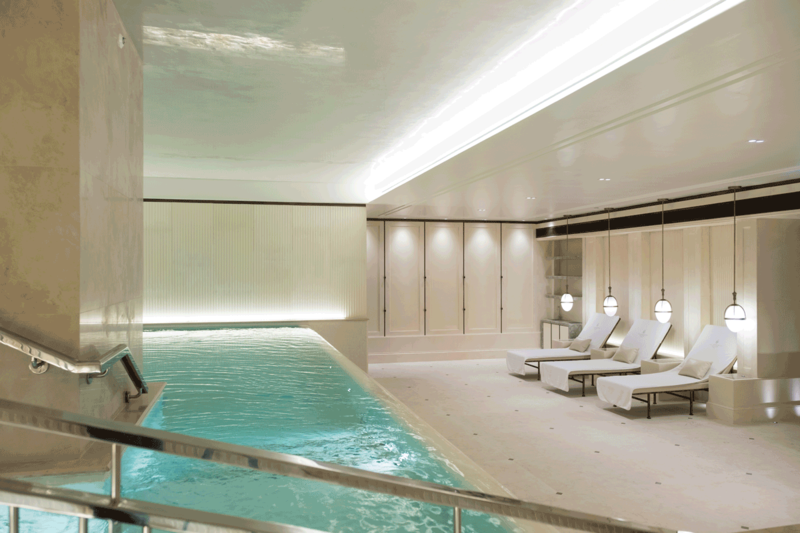 The Lanesborough is ideally located in Knightsbridge one of London’s most glamourous neighbourhoods.  We offer world renowned service and are the only Hotel in London to offer a full butler service to all rooms. 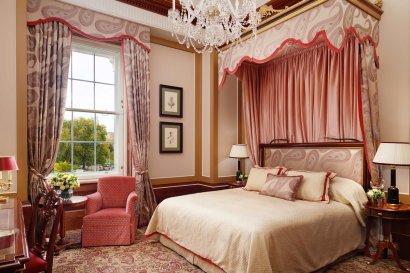 Decorated in Regency style the Lanesborough is London’s finest residence. 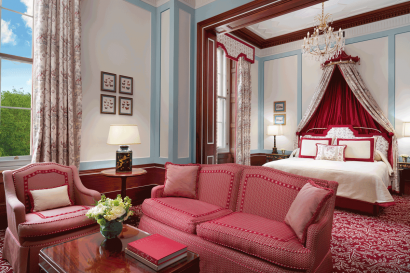 The Lanesborough could not be more perfectly positioned for the enjoyment of London’s greatest attractions. The hotel’s central location, at the entrance to Knightsbridge from Hyde Park Corner, leaves just a short walk to following key sites. Harrods, Harvey Nichols and the designer boutiques of Sloane Street, and easy access to all of London’s most famous theatres, galleries, museums and historical sites. 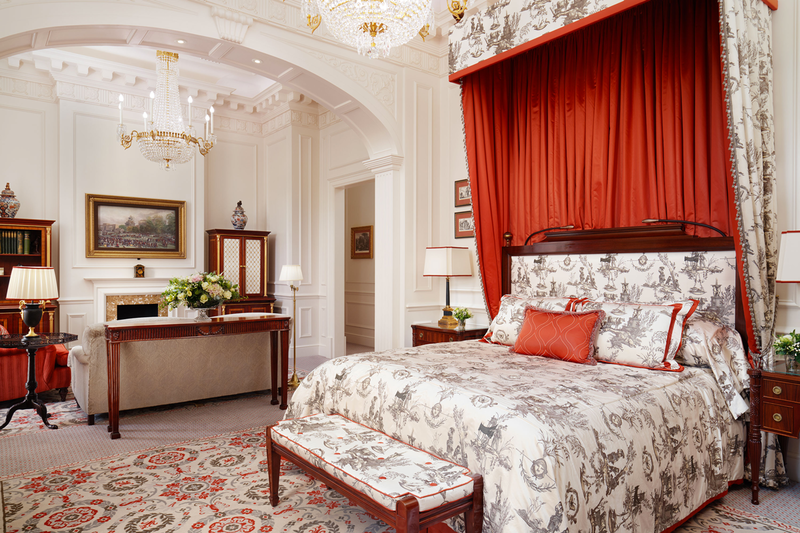 There are 93 guest rooms at The Lanesborough, including 43 suites, all stunningly furnished in the building’s original Regency style. 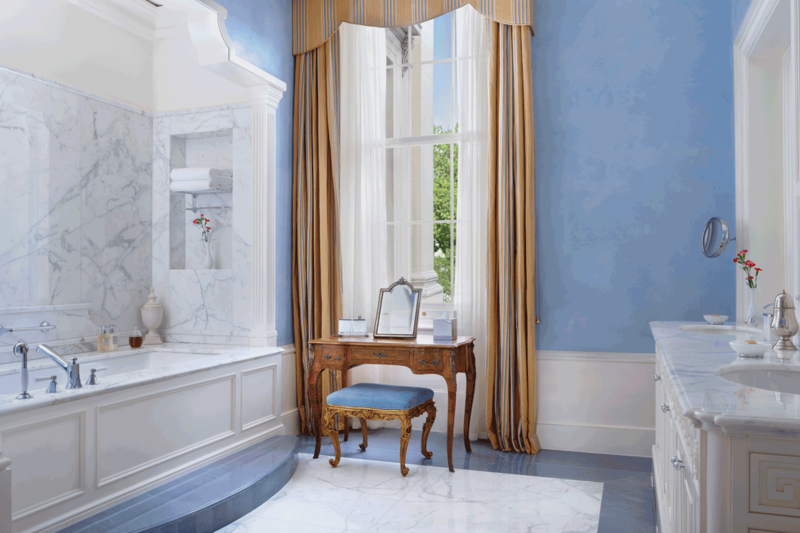 The refurbishment of the rooms and suites was fashioned by the late doyen of interior design, Alberto Pinto. A host of predominantly British artists and master craftsmen using age-old techniques spent thousands of hours creating each unique ceiling, and applying ornamental plasterwork, stencilling, gold-leaf and hand-painted trompe l’oeil effects. Every trimming and finishing was made to measure. Furniture, fabrics, mirrors, carpets, wall coverings and beds have all been sourced from the finest British suppliers, to create rooms and suites of extraordinary quality and variety. All rooms are triple-glazed to guarantee a peaceful night’s rest. 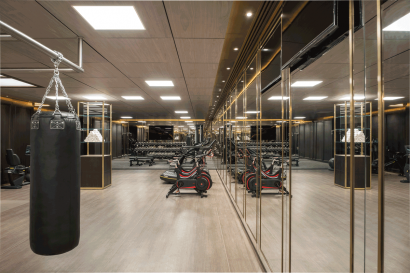 Out of sight, within the finery and tradition, advanced technology offers fingertip tablet control of temperature, lighting, butler and housekeeping calls and the newest interactive entertainment systems, offering guests total control of extensive libraries of music and movies. Music systems extend through all rooms and flat screen televisions are disguised within automated, gold-gilt framed artworks. 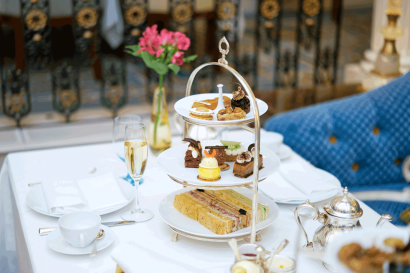 Céleste Restaurant offers a dining experience par excellence, serving gourmet cuisine and freshest British ingredients. 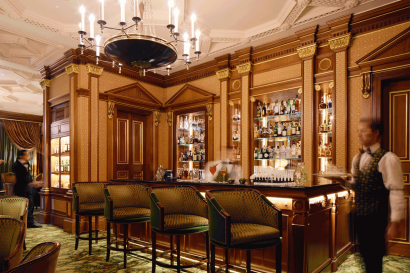 Library Bar: Decorated with beautiful wood marquetry wallpaper and furnished with sofas and wing-chairs, The Library Bar retains its intimate, club-like atmosphere. Guests acquaint themselves with the bar’s “Liquid History”, a timeline of vintage Cognacs that dates back to the 1770s, displayed in glass cabinets. 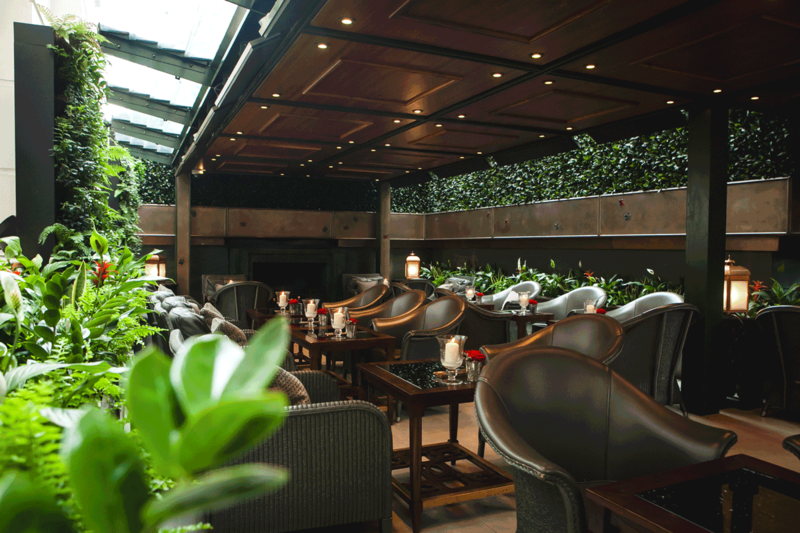 Garden Room: Guests are invited to make their choice from the sizable collection of Cuban and pre-Castro cigars in The Garden Room’s celebrated walk-in humidor, and take a seat in exclusive surroundings. Crowned the World’s Best New Hotel Spa 2017 at the World Spa Awards™, The Lanesborough Club & Spa, is one of London’s most exclusive health clubs and spa, offering hotel guests access to internationally recognised experts in the fields of fitness, beauty and wellness – with a 360° approach to wellbeing. Couples treatments available. A business meeting, special occasion or social gathering at The Lanesborough is one that will make the very deepest impression. 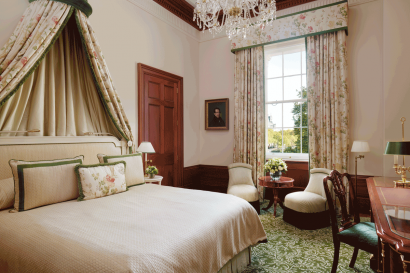 From the state-room splendour and panoramic views of The Belgravia to the inviting, intimate glow of The St George’s, every one of the seven private rooms at The Lanesborough possesses a character and atmosphere all of its own.